With 10,000 employees and six million customers each year, TUI UK&I realised it needed to book a new approach to rapid development of high-quality learning content. 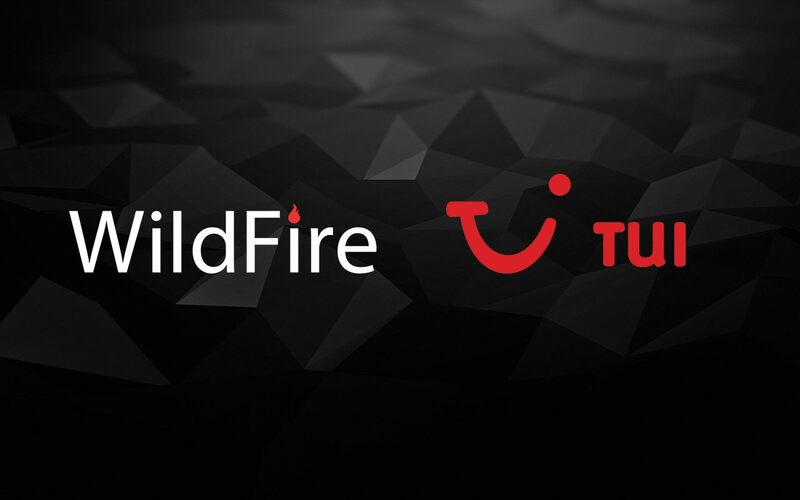 To speed up the process TUI UK&I enlisted the help of AI learning company Wildfire. 138 modules were produced in record time, which have proved useful in the apprenticeship programme and across the business as a whole. What was particularly exciting was the impact on sales, with a 36% increase being reported as being caused by the training. At the learning Technologies awards, the judges said the following…. In March 2017 WildFire won an award from JISC, topping an online vote for most innovative business idea after a written submission, interview and live presentation at the Digifest conference. JISC is the UKs leading technology in education body providing procurement, research and technology services to all post 16 educational institutions. This gives us access to Higher Education institutions, Further Education Colleges and workplace learning. Our objectives are to use JISC to open doors to such institutions, with a focus on apprenticeships. WildFire won an award for the Most Innovative Product of the Year on 30 November 2016. WildFire is the world’s first AI driven content creation tool. It takes any document, PowerPoint or video to automatically create online learning. It massively reduces costs and eliminates long lead times. These awards are to showcase the best learning technologies and their use from companies from across the globe. This year there was an impressive shortlist that showcased the breadth and depth that learning technologies and e-learning can reach. There were 150 individual organisations short-listed from across the world are represented; UK. Europe, USA and Australia, and there were 18 award categories. 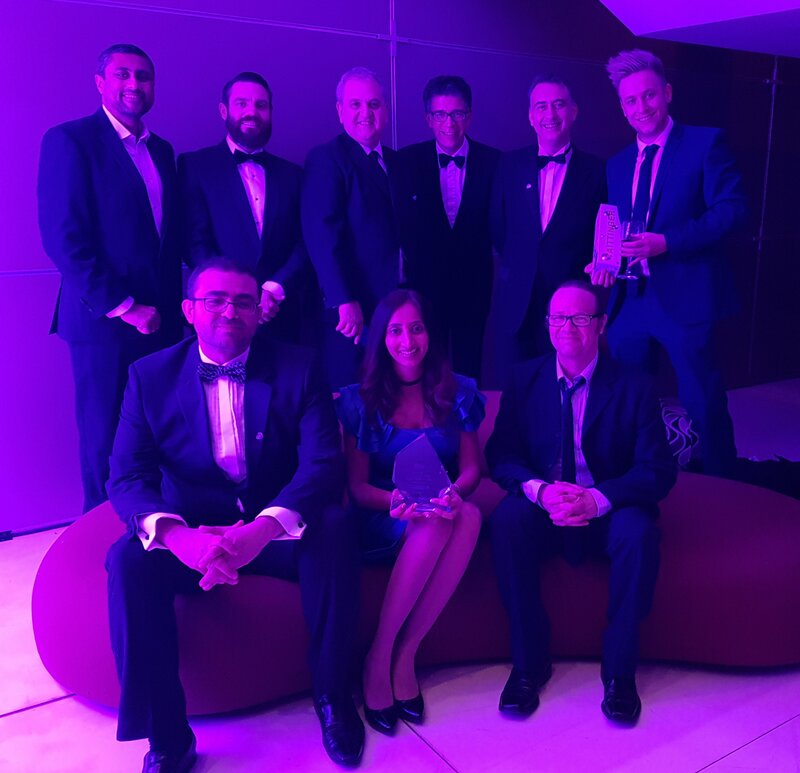 Organisations that entered the awards were the likes of Barclays, KPMG, Novartis, Surrey Police, Marks and Spencer, Siemens (Windpower), Pennine NHS Trust, PwC and us, Shire UK&I to name a few. What is was The Awards Evening about? The Gala Evening was held on 30 November at the Park Plaza Westminster Bridge, where the judges, shortlisted companies, sponsoring companies and guests celebrated ALL of the entries and heard who the winners were in each of the categories; Bronze, Silver and Gold winners. • costs a fraction of other solutions (typical cost reductions of 85-90%). Why have we at WildFire sponsored a young football team? 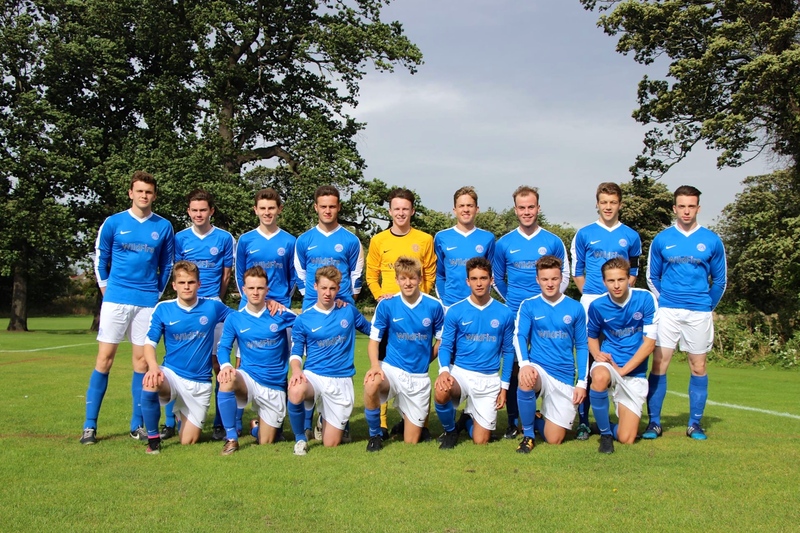 Well, Musselburgh Windsor FC Under 19’s is a team in many senses of the word. Last season they won a Cup, came second in the league and reached the final of a European Tournament in Costa Brava (Spain), beating teams from Italy, France and Spain. We’re proud to sponsor the team as it’s an example of what hard work, teamwork and learning can do for young people.